In 1924, Ben T. Byrd baked small batches of cookies from his bakery and delivered them to neighborhood markets. Fast forward to today, Byrd Cookie Company has evolved to include five brick-and-mortar locations, wholesale orders from Neiman Marcus, Delta Sky Clubs, Universal Studios, and more, plus an online store and catalog so that customers across the U.S. can satisfy their sweet tooth with some of Byrd’s famous cookies. Led by four generations of the Byrd family, the team adapted to new ways of selling, including being an early e-commerce adopter by opening an online store more than 20 years ago. 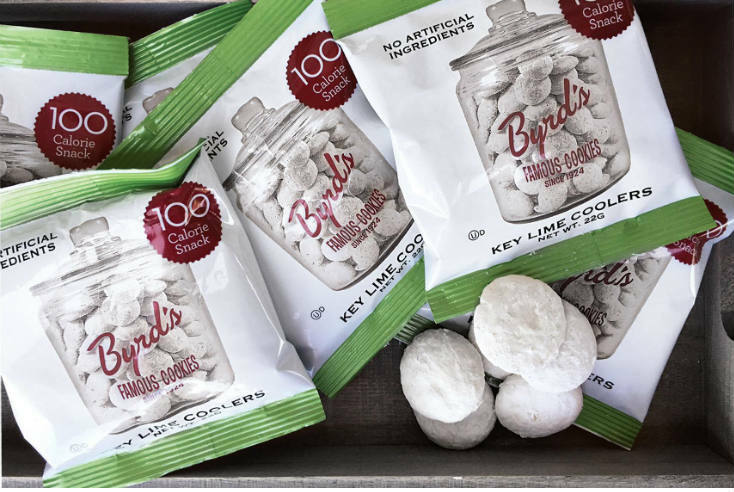 While their selling channels have changed, the Byrd Cookie Company team has remained committed to not only providing the best-tasting cookie on the market but also to putting their customers first. “Our ‘secret’ to customizing experiences at Byrd Cookie Company is creating a culture of yes. If a customer has a special request, we go out of our way to make it happen,” said Stephanie Lindley, owner of Byrd Cookie Company. 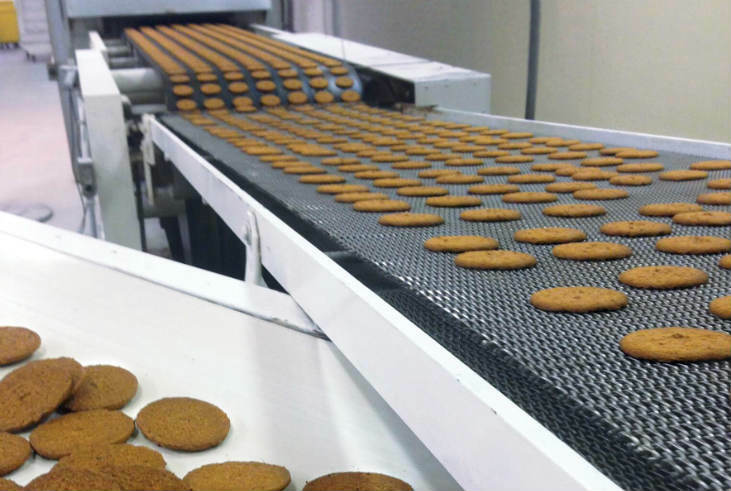 The Byrd Cookie Company team has been using Freestyle Solutions’ Multichannel Order Manager (M.O.M.) for about 20 years—almost as long as they’ve been selling online. The history is apparent, “We’ve used Freestyle Solutions for so long that we have so much data. We can tell a customer who they shipped to 10 years ago,” explained Geoff Repella, president of Byrd Cookie Company. Up until recently, however, there was one aspect of their order fulfillment process that was simply half-baked: shipping. “First, we had a direct UPS integration which worked okay,” explained Geoff. “Then, we switched to FedEx, which did not have an integration, and it wasn’t good. So, we started questioning our entire process.” Geoff’s team needed a solution that would streamline their cumbersome multi-step approach to shipping, including getting tracking numbers to customers in an automated way. In January 2018, Geoff learned about Freestyle Solutions’ partnership with Shippo to help retailers print labels and track packages seamlessly. M.O.M. helps retailers efficiently manage orders and inventory by giving them the insight they need for all areas of the business. It automates the entire order lifecycle affordably and efficiently, including orders, inventory, fulfillment, and service. Using Shippo, retailers on M.O.M. are able to compare shipping rates, generate and print labels, provide tracking information to customers, and process returns seamlessly. “Before Shippo, we had a problem with getting tracking numbers to customers, Shippo ended up working well for that instead,” shared Geoff. Now, all of Byrd Cookie Company’s direct-to-consumer orders are fulfilled using Freestyle Solutions and Shippo. The Byrd Cookie Company ships up to 6,000 packages a month to consumers, with roughly 90 percent of orders shipped via FedEx and 10 percent via USPS.